Softball is a very accessible sport that has increased in popularity over the years with both children and adults. While softball doesn’t enjoy the same professional notoriety as baseball, there are many competitive adult and youth leagues operating across the country. As with any organized sport, there are costs associated with participation in competitive play. There are fees for team uniforms, equipment, field rentals, umpire fees, tournament fees, and travel expenses. Softball is also a commonly used vehicle for charity fundraising. Coaches, players and parents are often on the lookout for great softball fundraising ideas. Softball teams have a variety of fundraising options that may work best for them. 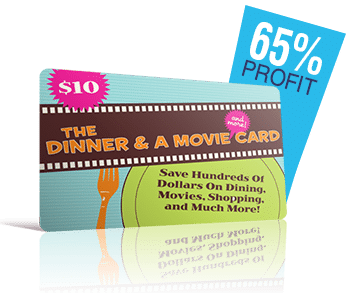 Some fundraise by selling product such as spirit wear, t-shirts, cookie dough, chocolate bars and raffle tickets, while other teams do event fundraising such as car washes, movie nights, dinners and silent auctions. With so many options, what will work best for your fundraising needs? 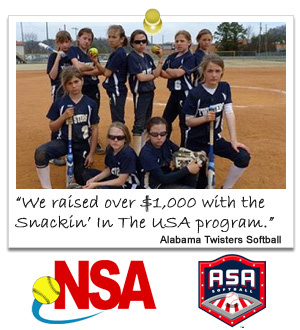 For the past 15 years, Just Fundraising has been helping softball teams that belong to organizations including the NSA and ASA as well as school teams, summer leagues and co-ed to successfully reach their fundraising goals. We know that fundraising can be challenging so we work with you to make the experience easy, fast and of course, profitable. We have helped league and community softball teams achieve their goals with fundraising profits as high as 90%! Our winning line-up of no money-up-front fundraisers means you can run your fundraiser with no financial risk. For helpful fundraising tips on how to setup your softball fundraiser click here or scroll-down the page. 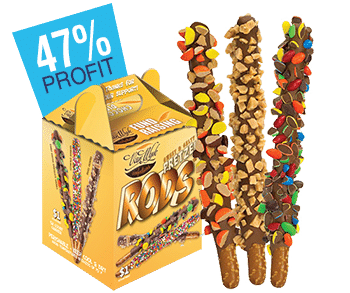 IS THE FUNDRAISER PRODUCT OF TOP QUALITY? There are a number folks who will happily provide to a good cause but an excellent product is a fantastic motivation. 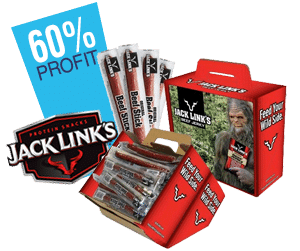 Selling something that everyone loves will ensure your cause is appreciated and frequently your supporters are going to be asking you when the subsequent fundraiser is! When you distribute quality fundraising solutions, you’ll ensure happy supporters that will purchase from your Softball team once again. WILL IT OFFER A DECENT EARNINGS LEVEL? 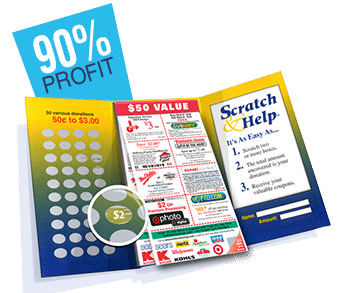 As pointed out, great products can easily make a favorable change to your fundraising pursuits, however if they do not generate a profit for your Softball team they aren’t of any benefit to you. Guarantee all your persistence makes sense by selling something that yields at least 40% profit for your team. Additional cash stands for a lot more time on the pitch! DOES IT HAVE THE BEST PRICE POINT? Nearly every area is unique - their cost tolerance for any fundraiser item will vary between $1 to $20 - guarantee the item you’re providing is priced affordably for the community. IS IT IN DEMAND? Listen to your area. You have to sell a product people truly want. 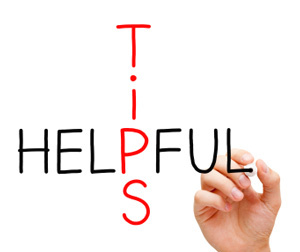 Follow this easy tip and it'll improve your fundraising sales tremendously. What’s as good as an item which advertises itself? We want to help. Call one of our experts at 1-888-440-4114. We’ll answer your questions and help you find the perfect fundraiser for your softball team. Think about giving each seller their own private ‘account’, so they’re directly rewarded for the funds they personally raised. Challenge your team with prizes for fastest / largest sales. 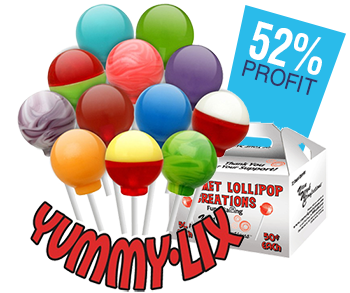 Split up into teams and incentivize a winner for top sales and profits. Publicly commend your team for a great job. Maintain the feeling light and entertaining so there's no hassle involved. Volunteers and players should see total number of products you need them to sell so you can reach your Softball team’s end goal. Volunteers should know about why they may be fundraising and where the dollars will go - e.g. We must have an additional $2k for bus rentals for the rest of the away games this year. Provide volunteers with the perfect pitch inside of a letter. 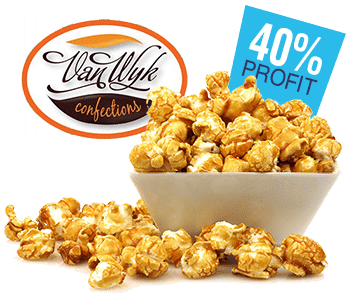 It must incorporate a list of your fundraiser item features and benefits, together with the purpose of your fundraiser, to enable them to efficiently spread the word and bring in sales among friends, neighbors and co-workers easily. Incorporate social media weekly to spread the word regarding your fundraiser to parents and friends so your word can extend further with a click of a button. Be sure that an enormous “Thank you!” goes out to any or all parents, supporters and volunteers soon after the fundraiser. It’s an incredible thing for them to unite under your cause so make them aware just how much you recognize their time and effort! Smaller youngsters should always be together with grownups when going door-to-door. Kids of an older age should utilise the buddy system ensuring to have no less than 2 players operating together. Do not enter the residence of unfamiliar people when going door-to-door. Fundraising activities should happen away from the door step, quite a few feet from the door to make sure neighbors and passersby have a clear view. Do not keep copious amounts of money currency. Have volunteers store money in a safe and secure place on a continual basis to guarantee they're not possessing too much when going house-house. 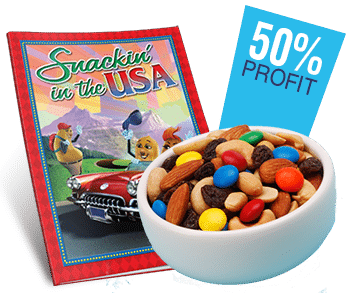 We raised over $1,700 with the Snackin' In the USA program so we could participate in tournaments. Thank you JustFundraising for making it easy and quick. See you next year! We completed a very successful fundraiser with Snackin' In The USA and managed to raise over $1,000.